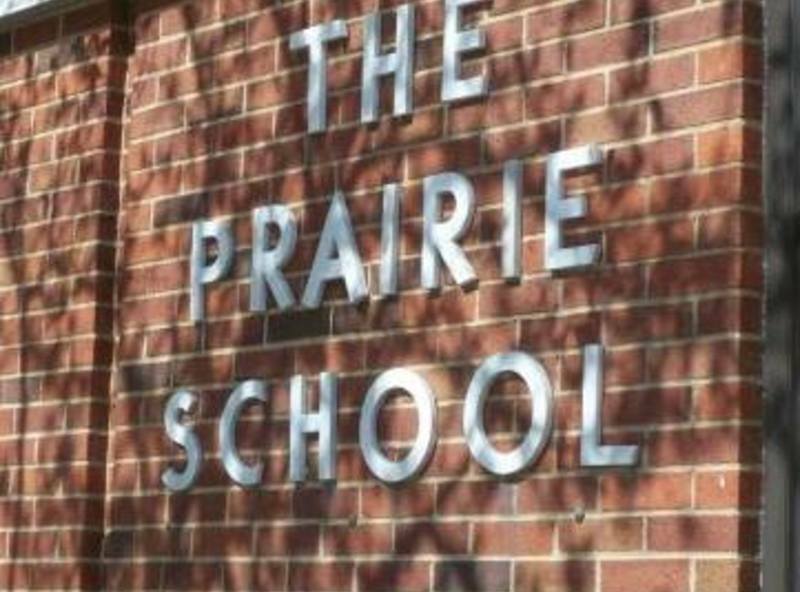 Prairie School PTA supports students and staff through a variety of events each school year. Previous activities have included walk-a-thons, Winter Dance, cultural arts guests, Staff dinners during Parent-Teacher Conferences and Teacher Appreciation Week. This year we would like to raise enough funds to have a great Fun and Field Day at the end of the school year! Thanks for your support!